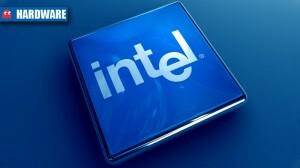 Intel planning cheap six-core processor in 2013? 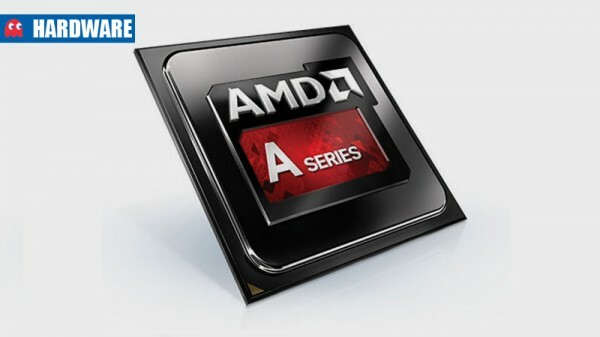 Core i7-3910K may be a cheap six-core processor to help clear out stock. Bulldozer: should you buy it? You may be tempted to buy some of these items this Christmas season. Don’t do it.